TechDays Canada 2009 is Microsoft Canada’s cross-country conference that shows you how to make the most of our currently available tools and technologies. A couple of weeks ago, we held the first TechDays 2009 conference in Vancouver, and it went quite well. This week, TechDays makes the second stop of its seven-city tour: Toronto, on Tuesday, September 29th and Wednesday, September 30th. 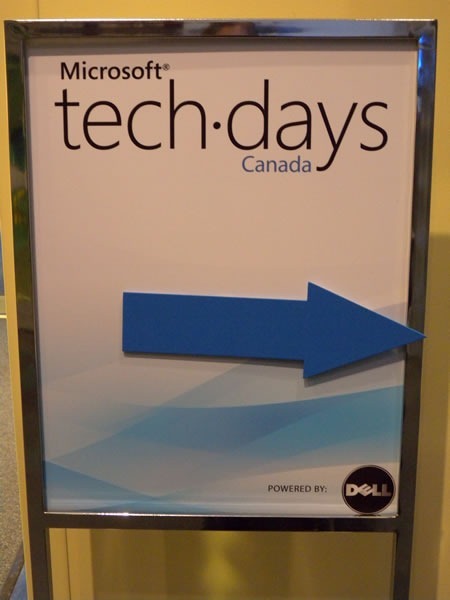 TechDays takes the content of the excellent-but-expensive TechEd North America conference, takes it to cities across Canada and pairs it with local speakers and makes it available at a very affordable price. 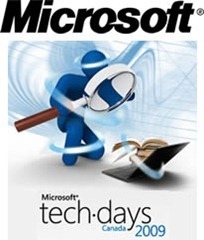 It’s a learning conference, a chance to network with people from Microsoft and techies in your area and of course, a swag opportunity with the TechDays 2009 Learning Kit, which comes with $700 worth of stuff, including a TechNet Plus direct subscription. For the benefit of the 1200 people who will be attending as well as those of your who are curious about the event, I put together this article which will cover the schedule and other details about TechDays Toronto. 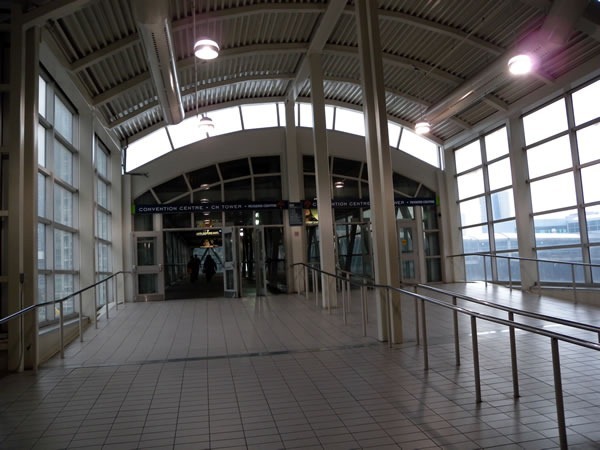 Note that if you enter the Convention Centre via through Front Street, you’re entering the North Building. 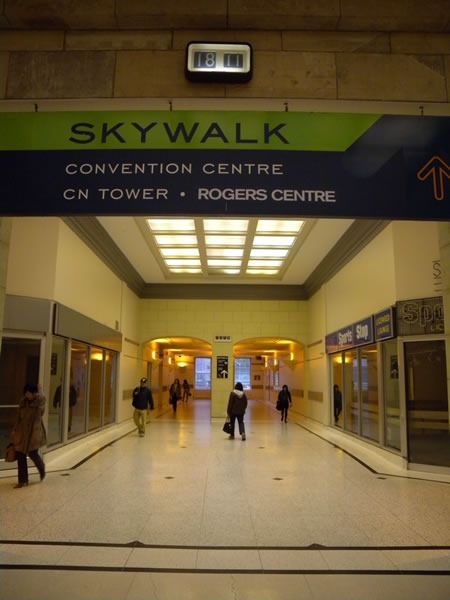 To get to TechDays Toronto from the North Building, go to the floor above street level and take the walkway/bridge to the South Building. 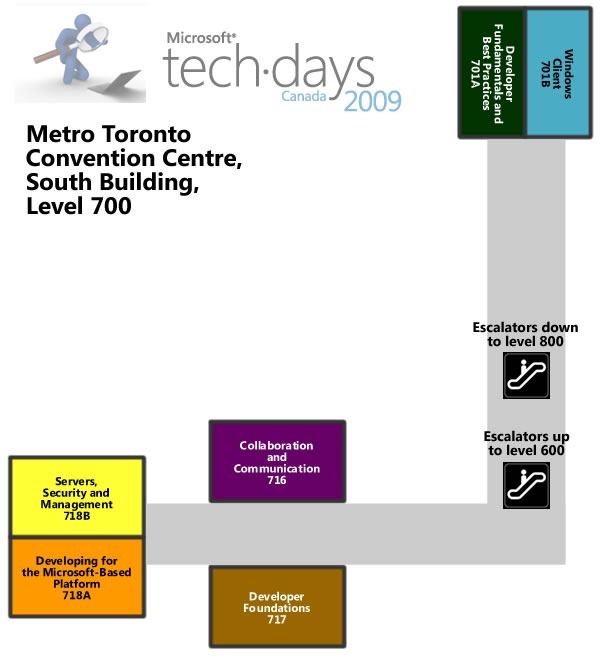 The TechDays sessions will take place on Level 700 of the South Building. 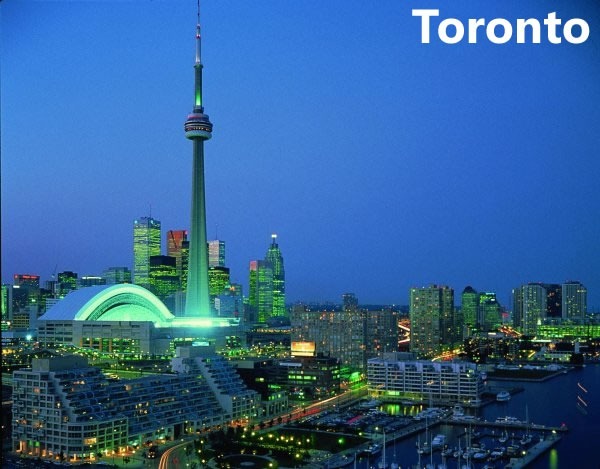 TechDays Toronto takes place on Tuesday, September 29th and Wednesday, September 30th. 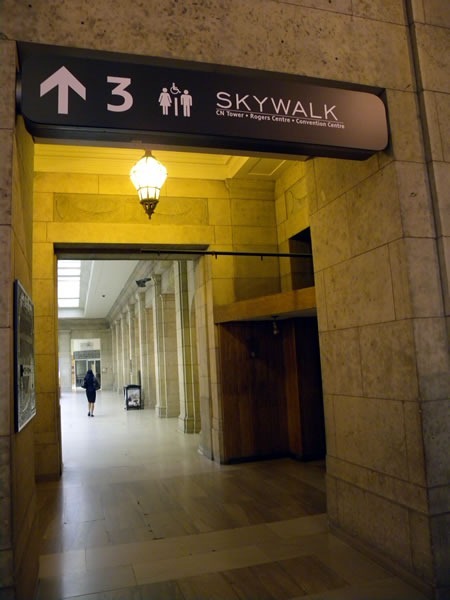 There’s a complimentary breakfast from 8:00 a.m. to 9:00 a.m. on both days, and the sessions start running at 9:00 a.m.. There’s an introductory session for each track on both days that runs from 9:00 a.m. to 9:15 a.m., where the track leads provide an overview of the day’s sessions. 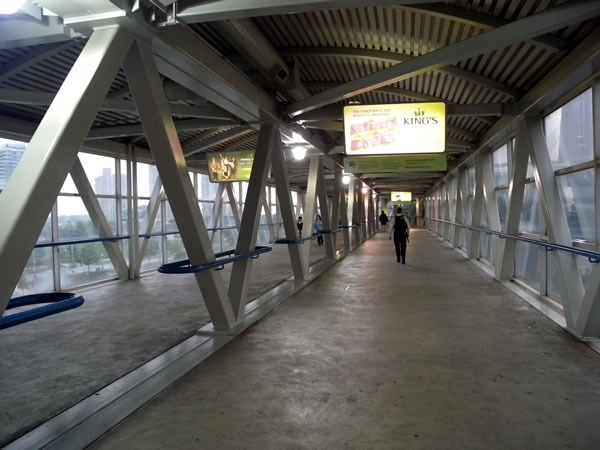 Each track has two morning sessions spaced out by a 20-minute break, followed by 65-minute break for lunch. Tuesday is the longer of the two days, as it has three afternoon sessions spaced out by 15-minute breaks; the third session is a bonus session. 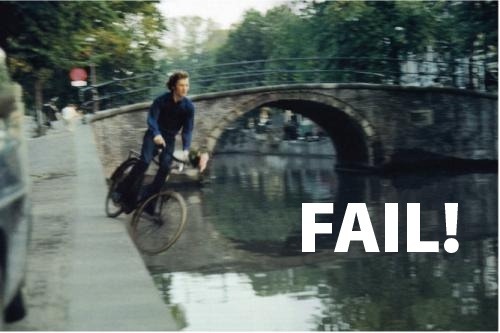 FailCamp Toronto 3 will take place Tuesday evening. Wednesday has just two afternoon sessions, spaced out by a 20-minute break and will conclude at 4:00 p.m.
For details, see below or visit Demo Ignite Camp’s event page. Since we had the venue for two days, it meant that we had these nice large conference rooms available to us on the night of Day 1 of TechDays Toronto. Rather than let them just sit there, we thought it might be fun to put one of them to good use with a community event. We got in touch with Justin Kozuch of Refresh Events and Meghann Millard of Unspace, and thus FailCamp Toronto 3 was born! FailCamp Toronto 3 is the third FailCamp we’ve held in Toronto. 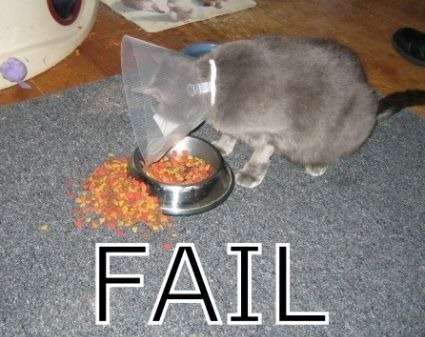 Created by Thomas Fuchs and Amy Hoy, FailCamp can best be described as a “celebration of failure”. It starts with an opening monologue covering failure in history, followed by a failure free-for-all in which some selected storytellers and audience members are invited to share their stories of failure – and more importantly, the lessons learned from them. We’ll award prizes to the most spectacular stories of failure, and we’ll head to the pub afterwards! 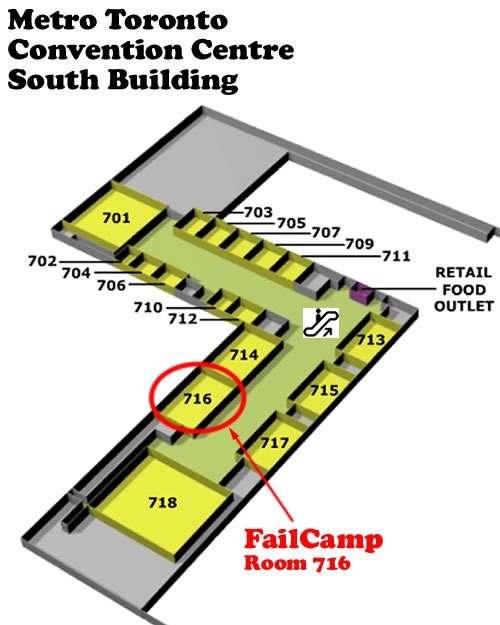 FailCamp Toronto 3 takes place in room 716, South Building, Metro Toronto Convention Centre at 7:00 p.m. on the evening of Tuesday, September 29th. 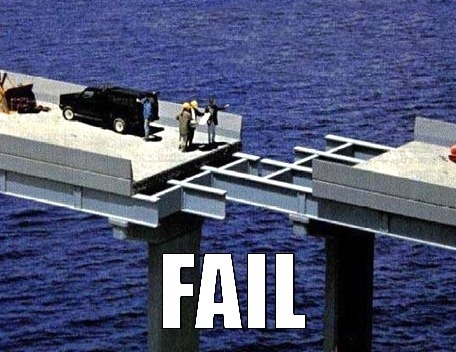 For more information about FailCamp Toronto 3 and to register to attend (it’s free! 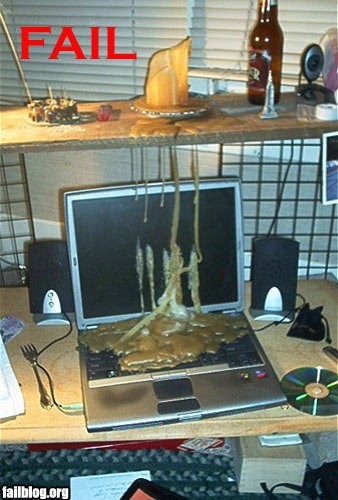 ), see the FailCamp event page. 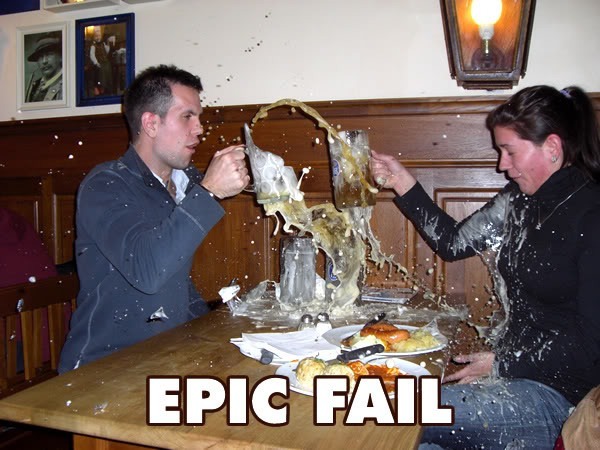 FailCamp Toronto 3 Happens Next Tuesday! 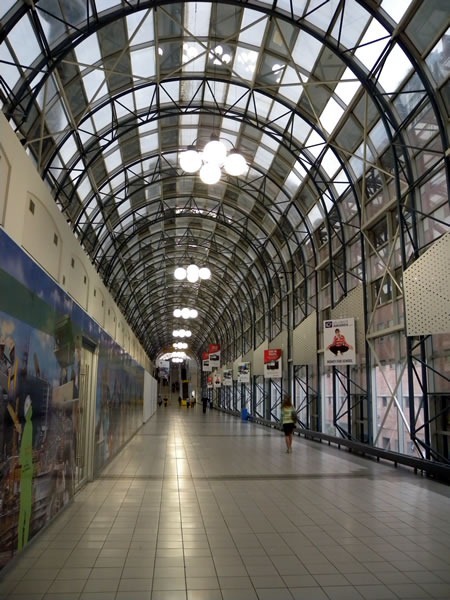 Don’t forget that FailCamp Toronto 3 takes place this Tuesday, September 29th at 7:00 p.m. in the Metro Toronto Convention Centre, South Building, Room 716. 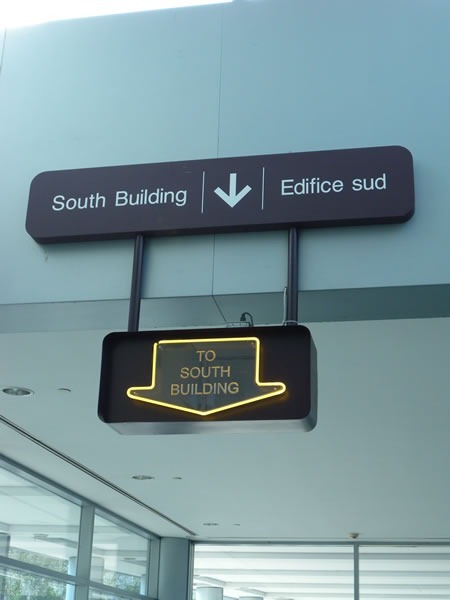 If you’re coming in from the Front Street entrance of the Centre, remember that you’ve got to go up one floor then use the bridge to get to the South Building. 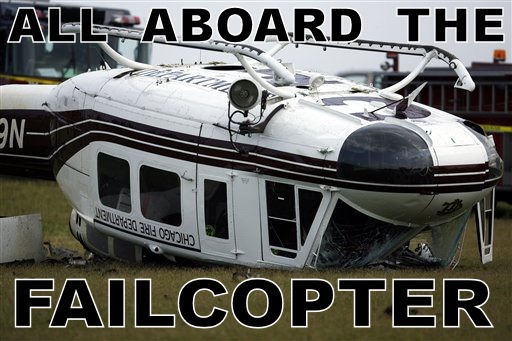 Tell Me Again: What is FailCamp? We’ll start with some stories of historical failure: some you’ve read in the history books, and some culled from our own personal histories — the wisdom of fail through the ages. Then we’ll turn the microphone on you, inviting you to share your greatest stories of failure, challenging you to entertain the audience and even win prizes if our "Panel of Fail" deems your failure or the lessons derived from it to be the best of the bunch. The more embarassing, hilarious and educational your story, the better! Where else can you win big by losing big? Joey deVilla (Microsoft, DemoCamp, accordion trouble-making) and John Bristowe (Microsoft) will host the event, encouraging you to confess your failures while sharing their own. FailCamp alumni Meghann Millard (Unspace, RubyFringe, FutureRuby) and Justin Kozuch (Refresh Events) and others will be the Panel of Fail whom you must impress in order to win prizes. It’s very easy, because the event is free! Just sign up on our event page and show up on Tuesday, September 29th at 7:00 p.m. in the Metro Toronto Convention Centre, South Building, Room 716! Kanye West Wants You to Go to FailCamp! 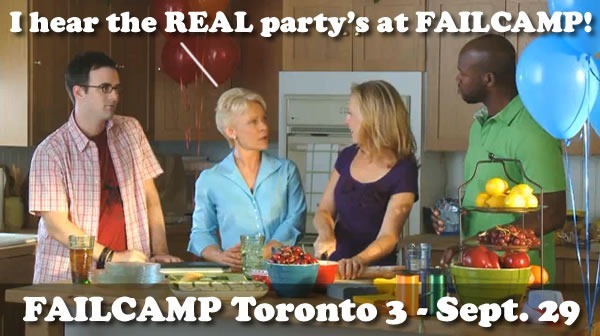 That’s right, you want to join FailCamp Toronto 3, the celebration of FAIL taking place on Tuesday, September 29th at the Metro Toronto Convention Centre! Take it from Kanye, you don’t want to miss this event. For more details, see the FailCamp event page and my earlier article on FailCamp Toronto 3. 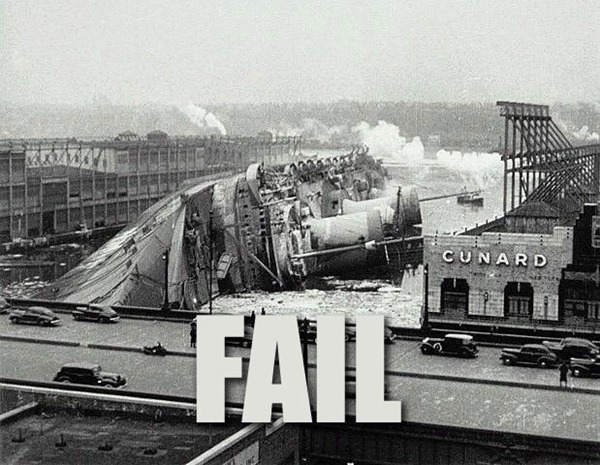 That’s right, we’re holding another FailCamp in Toronto! 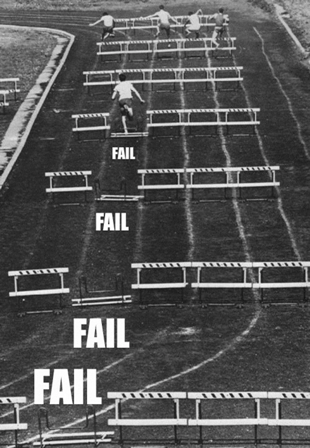 Mark Tuesday, September 29th on your calendar and be prepared to share you best/worst stories of FAIL, impress the judges in our “Panel of Fail” and win big prizes! 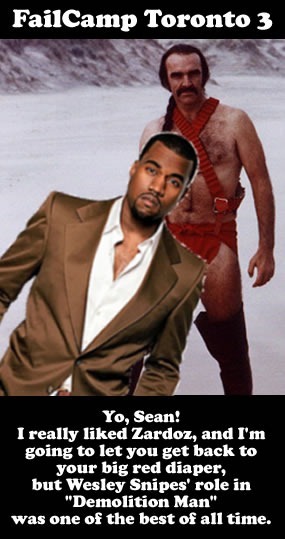 The pictures of Sean Connery in his ridiculous costume from Zardoz can only mean one thing: it’s time for another FailCamp! 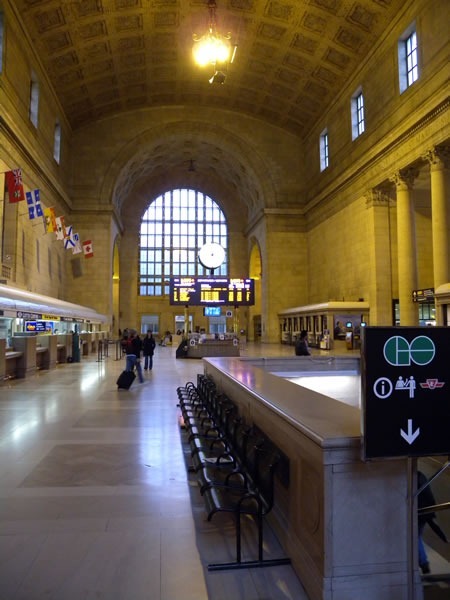 FailCamp takes place on Tuesday, September 29th at 7:00 p.m. at the Metro Toronto Convention Centre (255 Front Street West, between John and Simcoe Streets). Admission is free — all you have to do is register to attend, and make sure you bring your best story of fail! 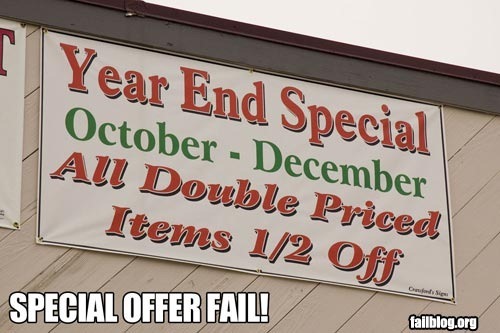 It’ll be full of win!